Exciting new construction designs by Berks Countys Omega Builders, Inc. Introduicing "The Brianne I", a 3 bedroom, 2 1/2 bath, two story home, at The Crossing at Maidencreek, in the Fleetwood Area School District. The photos in this rendition are of a home that was upgraded with options and extras. 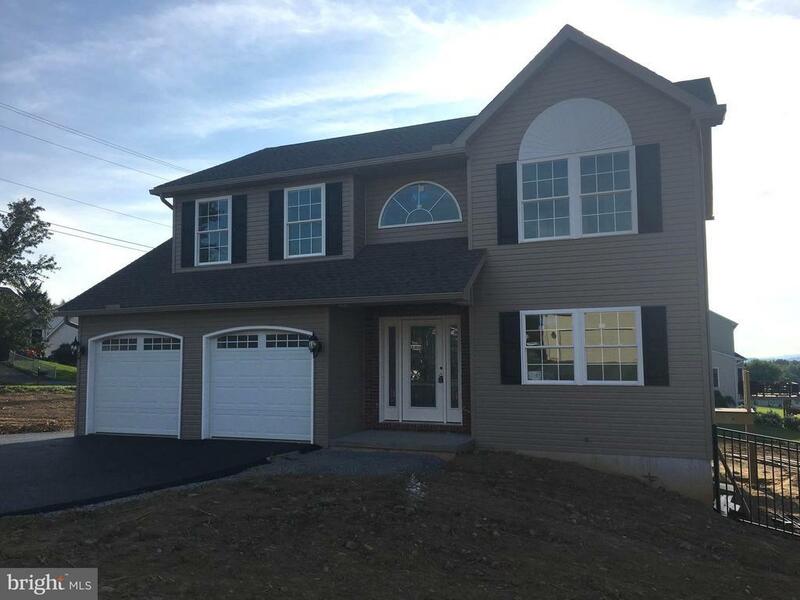 There are 7 Lots to choose from, all have wonderful views and are conveniently located to the Lehigh Valley as well as Reading and the surrounding area. Bring your own plan or use ours! All homes will have gas heat and hot water, public water and sewer, and are always built w/2x6 construction for the most energy efficient homes. Call listing agents today for more information! Builder Name: Omega Builders, Inc. Directions: From Rt 12 (Pricetown Rd) & Rt 73, Rt 73 West, Rt on Hill Rd to Property on left.